I personally know the author and as a once married gay man I wish this book was around prior to my coming out. Mike has a great way of sharing the stories of others. Love the book! As someone who's recently been through this process, I really appreciated this book. The testimonials from the people who've experienced this very much rang true, and there was a good deal of thoughtful advice given for those in mixed-orientation marriages. If you're married and questioning your sexual orientation, I highly recommend reading this book.  Michael Testa wrote a book filled with compelling true stories of people trapped in not only a relationship that no longer fits, but also trapped in their own discovery of authenticity. Although I have not been legally married, I know the feeling all too well of being in a relationship where I felt compelled to "stick it out" because life was full of ups and downs, yet I wasn't listening to my own heart of despair and isolation. It was refreshing to read such candid stories from others with similar scenarios and to acknowledge that our own choices are paramount to create the life we deserve. I highly recommend this book to others, gay or straight, searching for their own truth. I found this book fascinating in that it gave me insights to the stories of other people in my same basic situation. There were differences, too, and I enjoyed learning how others dealt with coming out of a marriage into being openly gay. I came out late, at age 50, and have been single and openly gay now for 16 years. It was the best thing I ever did for myself, and I've been so fortunate not to have lost any family or friends in the process, including my ex-wife. I'm not proud of those years of lying about almost everything in my life, but I am very content with my life as it is now, and I have done everything possible to be there for my family. Not just a book about gay vs straight relationships, this book also gives very personal looks at finding yourself. As a gay man I've never been in this situation, but I gained insite into the importance of self awareness and communication with family, children and loved ones. I really loved how personal these stories were, and yet in some ways universal. They were sadly all about the ending or at least changing of relationships to make way for self knowledge and the opportunity for an authentic life. Yet somehow when the broken marriages resulted in the ability to stay friends or stay "family," that really seemed like the happiest of endings. Straightforward and simple writing allows for the voices of the subjects to really shine through. A compelling read.